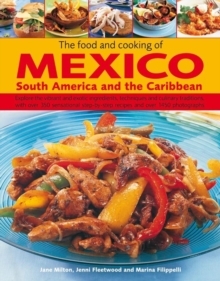 In this title, fiery and spicy Mexican dishes are shown in over 390 specially-commissioned colour photographs. 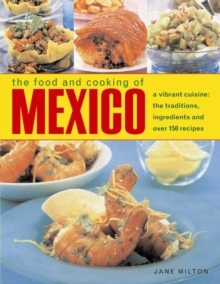 It includes information on the basic ingredients, techniques and equipment used in Mexican cooking as well as all the best-loved national favourite dishes. Classic chili favourites include Turkey Mole, Chicken with Chipotle Sauce and Beef Enchiladas, as well as less known, but equally fiery, fish and vegetable dishes. 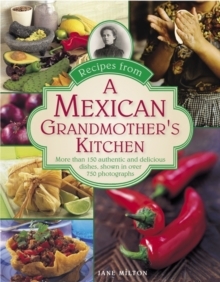 A wide selection of authentic Mexican recipes and a comprehensive chilli directory of the most common varieties used in Mexican cooking - from fresno to serrano, and from ancho to habanero Mexican food is often perceived as being very hot, and some of the dishes in this book certainly reflect that reputation, but it is also possible to find many recipes that use chilies just as one of the seasonings in a complex mix of flavours. 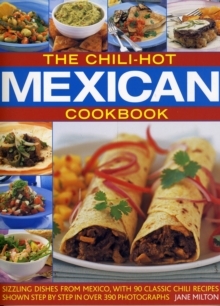 Use the recipes in this book to add a hint of fire to your menu and recreate a complete authentic Mexican meal, with its numerous courses and its use of that most versatile of flavourings, the chilli. 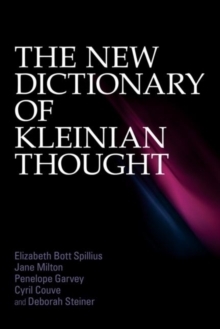 Every recipe is shown in step-by-step illustrated sequences, with photograph of the finished dish to show you exactly what you are aiming to achieve, and there are over 390 pictures throughout.